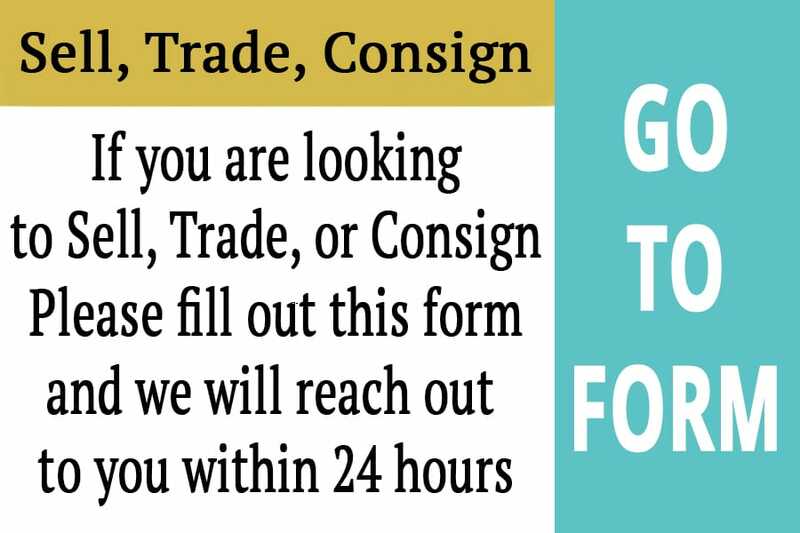 Want to see the kind of merchandise that comes through our doors? 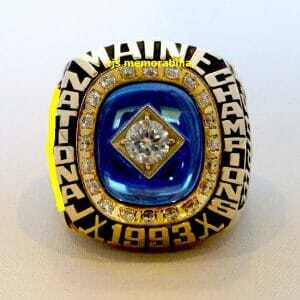 Or do you just want to browse through the remarkable championship rings we’ve had in the past? Whether you’re looking for Super Bowl rings or World Series rings, our Ring Archives shows off the best championship rings we’ve ever sold. 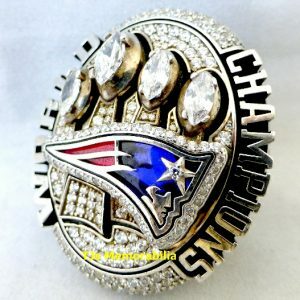 Here, you can see championship rings from the most famous teams and personalities in sport. Scroll through Stanley Cup and NBA champions, NASCAR race winners, and World Series rings from the most iconic baseball teams to ever take the field. Remember the biggest nights in sports with Super Bowl rings from your favorite NFL teams. 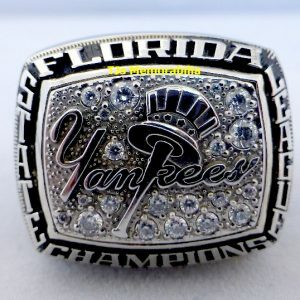 With rings from around the sporting world, we continue to attract the finest collectible items in sports. 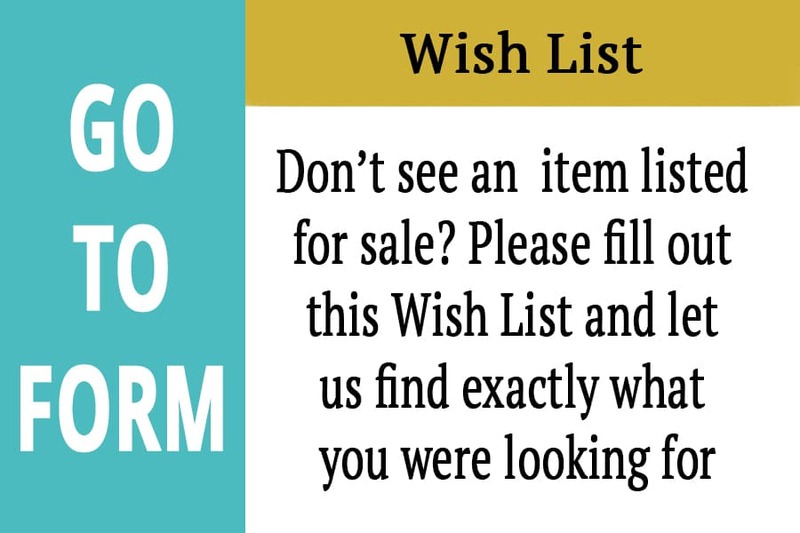 Scan through our ring archives today to see our favorite collectibles. 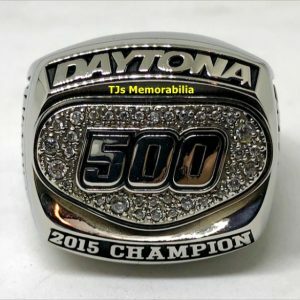 Whether you’re looking to purchase or sell your rings, BuyAndSellChampionshipRings.com is the best source for rare sports rings. 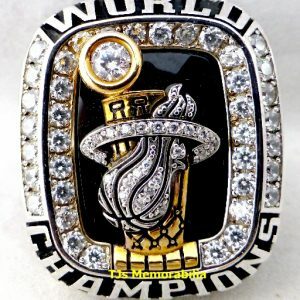 Get your championship rings from us today.